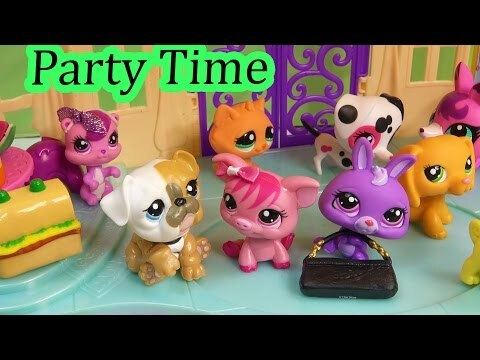 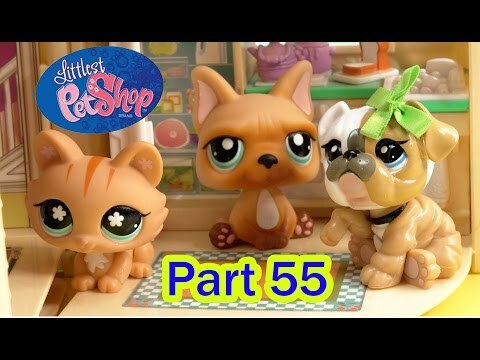 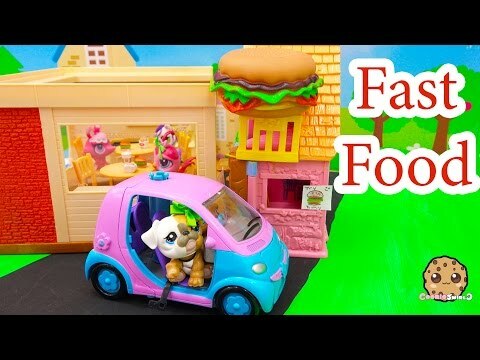 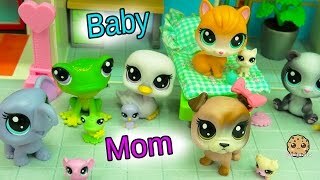 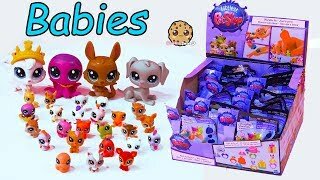 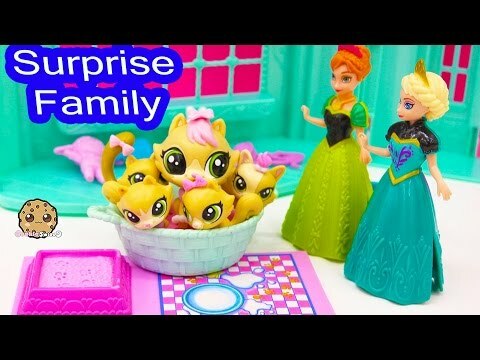 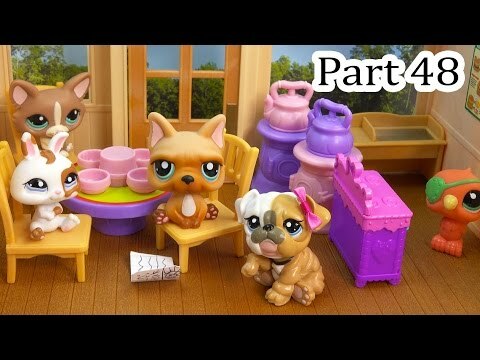 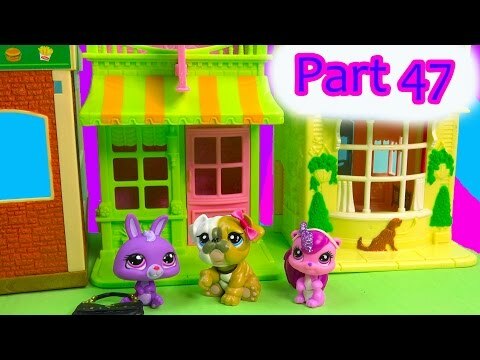 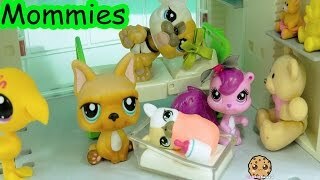 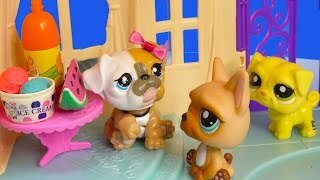 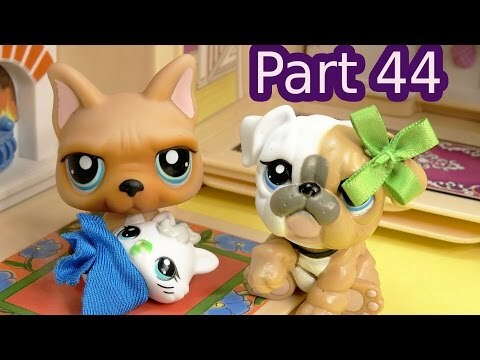 Array ( [id] => 847 [uniq_id] => af1e4bc30 [video_title] => Puppy In My Pocket Newborn Baby Care Center Playset & Littlest Pet Shop Mom Babies Play [description] => With the Puppy in My Pocket & Friends Newborn Care Center playset you can take care of all your baby animals. 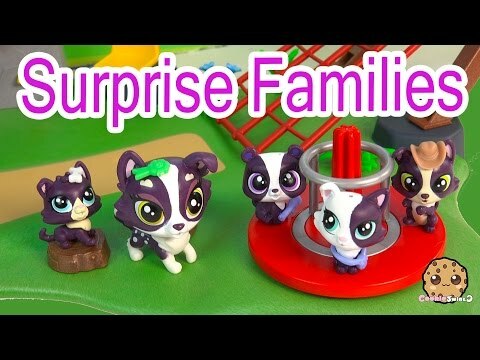 The flocked Collie mom and her three babies and Littlest Pet Shop bobblehead mommy and baby sets can get a check up, slide down the slide, splash in the bath, and more! 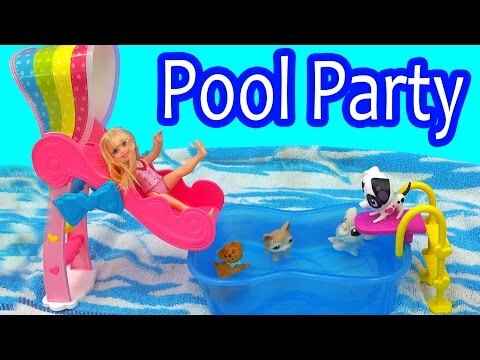 Enjoy this playset review video! 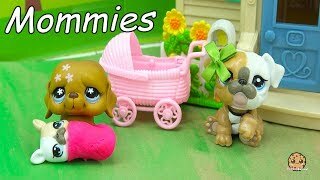 With the Puppy in My Pocket & Friends Newborn Care Center playset you can take care of all your baby animals. 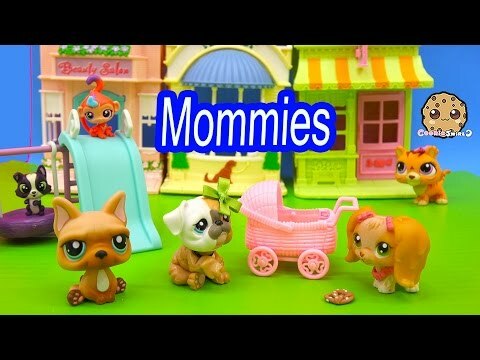 The flocked Collie mom and her three babies and Littlest Pet Shop bobblehead mommy and baby sets can get a check up, slide down the slide, splash in the bath, and more! 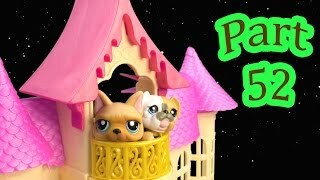 Enjoy this playset review video!